The Center for International Education will host a celebration for the 2011 Chinese New Year on Friday, February 4 at 7 p.m. in the Canyon Café. 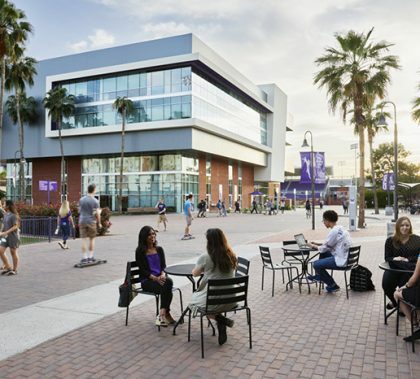 GCU has international students from China, Indonesia, Japan, Malaysia, Myanmar/Burma, the Philippines, South Korea, Taiwan, and Vietnam. We will highlight their cultures with food, music, cultural games and origami. Come help us welcome in the New Year for the Lunar Calendar!